The EVGA GeForce GTX 980 Classified is set to turn up the heat this winter with some seriously impressive specifications being listed on EVGA’s website. The GeForce GTX 980 Classified ACX 2.0 which is powered by NVIDIA’s Maxwell core and comes with direct X 12 support is a dual slot card coming with 4gb GDDR6 RAM running on a 256bit memory bus with the chips running at a whooping 7010mhz, the base clock speed of this devilish monster is 1291mhz with a boost clock of a staggering 1405mhz! EVGA are really trying to heat up our bedrooms this winter. Its pretty obvious from the GTX 980 classified specifications that it’s an absolute monster of a video game card, but what makes it worth its $569.99 price tag? 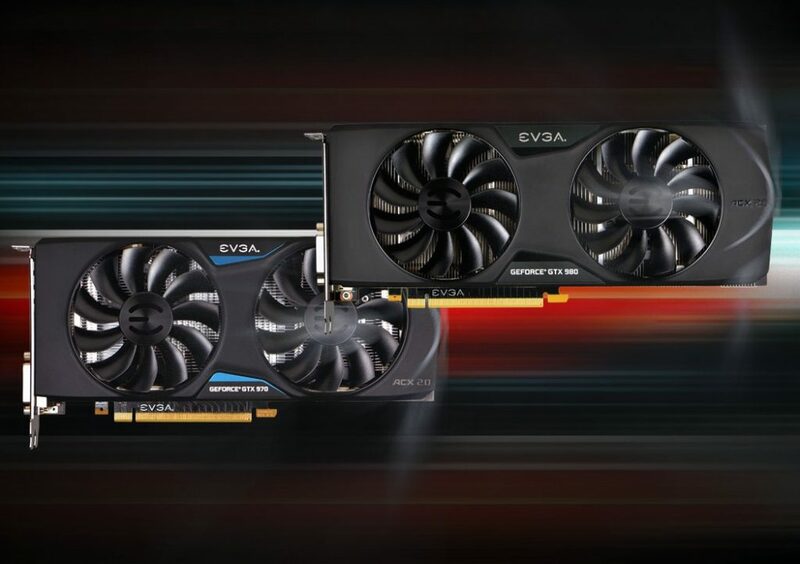 No top of the range graphics card today would be complete without 4K support and EVGA and made sure it’s included right out of the box supporting a maximum digital resolution of up to 4096×2160 but is dependent on your pc monitor. EVGAs Dynamic Super Resolution Technology works its magic in the background allowing for smoother on-screen images. It does this by rendering the game at 4K resolution then it downscales it to the resolution of your monitor. This effectively increases the pixel density and gives the appearance of smoother lines and curves under the hood everything is exactly the same, its much similar to the technique used with Facebook cover photos, where you double the size of the cover photo, Facebook downscales the image and it looks super crisp. 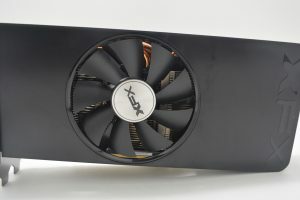 ACX 2.0 is EVGA’s performance optimised video card cooling solution coming with swept fan blades to improve cooling efficiency as well as double ball bearings and a low power fan motor, while all these small improvements might seem like overkill it allows more power to be delivered to the graphics card allowing them to produce crazy base specs out of the box. EVGA’s GTX 980 connectivity is impressive to say the least coming with dual DVI connectors, 3 display ports and a single HMDI all running on a 16x PCI Express slot. The GTX 980 will require a measly 500 watt power supply to run safely and they estimate a total power usage of up to 165 watts at maximum use, for the power being delivered in our games this is a reasonable ask from such a huge card. I will wait for the price of these to come down a little, when they are at a reasonable price I may pick one up to replace my ASUS 290x OC. Do you already have an EVGA GTX 980 Classified? Let us know in the comments how ti compares to your previous graphics card. 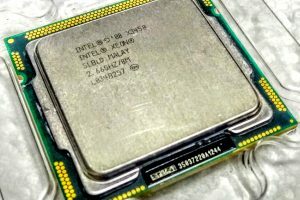 Is this a gddr5 or 6 bc i aint seen one that is a 6 and your article says its 569 but i aint seen one less than 699. So can you tell me where you seen this price please? All specifications were taken directly from EVGAs website and at the time of print prices were just an estimate.